Designated by the state as a Level II Trauma Center in 1990, we treat more than 1,600 trauma patients per year. Jersey Shore University Medical Center is the trauma center for adults and children in the region, providing expertise and specialty capabilities unavailable at any other hospital in Monmouth or Ocean County. A Level II Trauma Center means you will be cared for by a team of experts who specialize in traumatic injury. We are staffed 24-hours-a-day, seven days a week, 365 days a year. We provide vital elements not available at other hospitals, including: full time board-certified trauma surgeons, 24-hour CT scans, operating rooms staffed around-the-clock, a dedicated Surgical Intensive Care unit and a Pediatric Intensive Care unit. The trauma admitting area is staffed by specialized nurses and technicians whose sole responsibility is to care for trauma patients. All of these elements ensure that trauma patients will receive the specialized care they need to increase the chance of survival from serious injury. Trauma care starts with prevention. Our professionals work to identify injury trends, and develop educational programs to help keep our communities safe and injury free. Hackensack Meridian Health Jersey Shore University Medical Center and the New Jersey State Police are committed to the safety of our communities. We have joined forces to help to protect some of our most vulnerable members – our kids. Visit Jersey Shore University Medical Center, a Level II Trauma Center, on the first Tuesday of each month for our car seat fitting station. 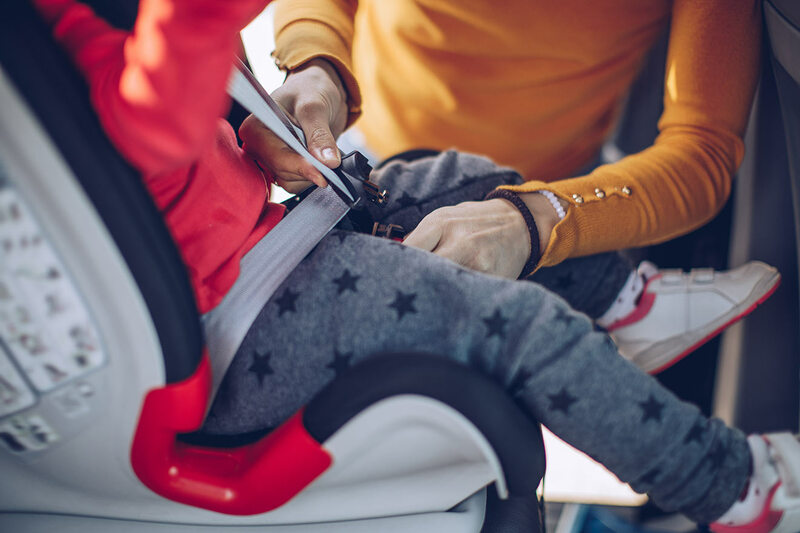 Our child passenger safety technicians will make sure your car seat is the right one for your child, and help you with proper installation. All parents and caregivers are welcome to attend this event, free of charge. No appointment necessary! For more information, please call 732-776-4715 or email. Trauma care starts with prevention. 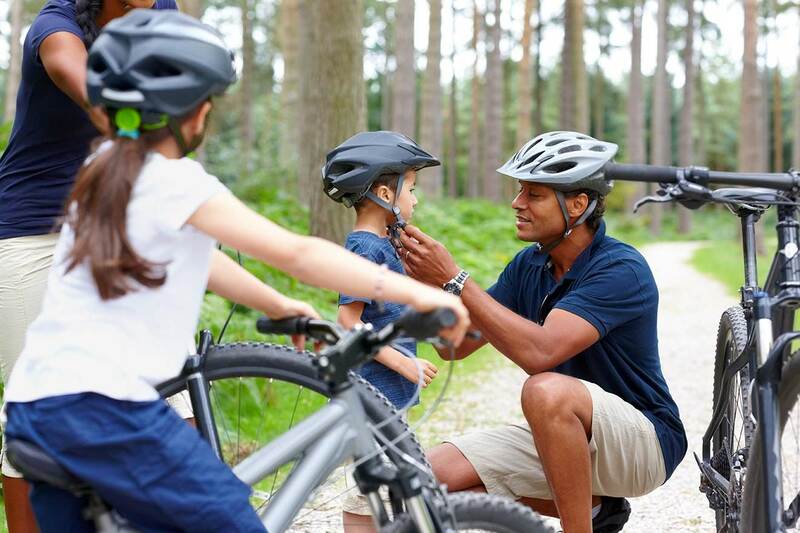 Our professionals work to identify injury trends, and develop educational programs to help keep our communities safe and injury free. These programs are offered throughout our region, free of charge. Trauma education for EMT’s and paramedics/Trauma Triage and Transport – offered free of charge at your location. This course was developed by the State of New Jersey Department of Health and the Trauma Center Council. Elective CEU’s can be provided. For additional information on any of these programs, or to discuss new programs, please contact TraumaCenter@hackensackmeridian.org.